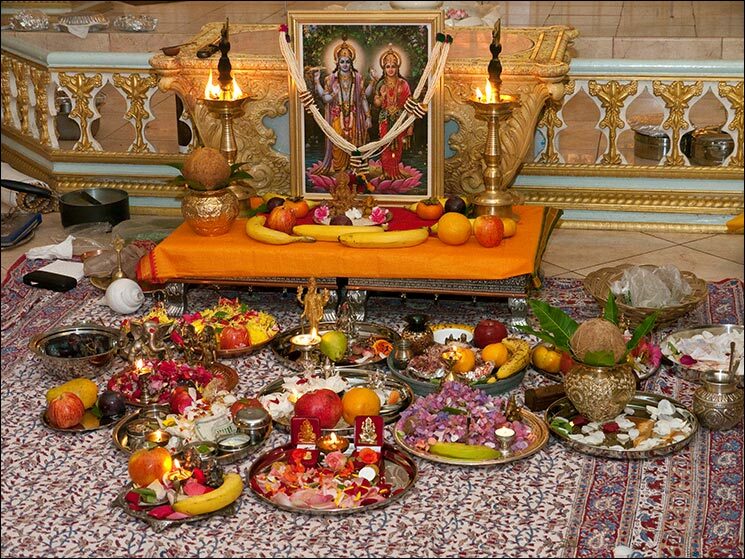 Book Hindu Puja Puja is an act of displaying veneration to god through invocations and numerous rituals. a very important side of puja is to create a religious relationship with the spiritual being. pujas facilitate individuals to usher in positivism, improve confidence and attract wealth and prosperity. Pujas are performed for seeking divine grace and blessings of assorted gods and goddesses or to attain specific objectives. Varied pujas are conducted for varied functions like for getting peace, healthiness, gaining material abundance and religious prosperity. Pujas like shanti pujas and dosh nivaran pujas also are very helpful to block negativity. Pujas are powerful and effective observe in one’s religious journey on the way to enlightenment. pujas holds utmost significance and therefore additionally to general pujas, special online puja are performed throughout numerous occasions and events. Kapil Maharaj provides online puja booking services and also conducts pujas at devotees home or office.